NOTE: Next season of the SBW podcast is all about NANoWriMo! If you have participated in NaNoWriMo and want to be on the podcast, either email me (brian@seebrianwrite.com), or DM me on twitter: twitter.com/seebrianwrite. I am now scheduling new interviews! It's that time of year--the week where we frantically try to go out on a positive note so we can hit the ground running in the New Year. It's a time for reflection and for planning, and I've been doing both this week. 2014 was a good year for me creatively. 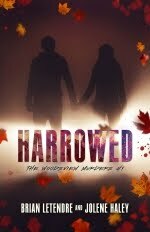 I wrote the next two books in the Parted Veil series--Lovecraft's Pupil and Lovecraft's Trial. I've also been planning the next couple of books as well as a spin-off series that will take place in the Parted Veil universe. I did a lot of copywriting for Kitbash--my pal Jeff Rodgers' brand design agency, and together with the awesome crew there we helped revamp and launch a bunch of great websites this year. You can see some of the things we worked on over at the Kitbash website. The work I've done with Kitbash has really made it possible to work on a lot of other creative projects, as it's the one area of my writing that's actually making me some money right now. 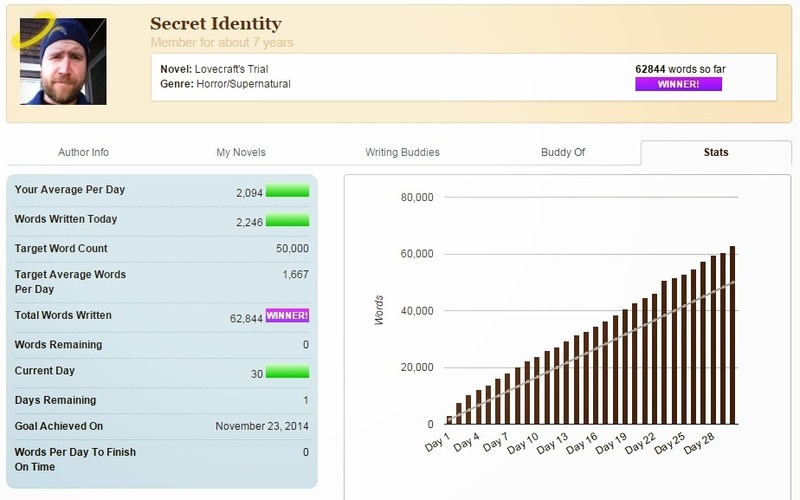 I participated in three NaNoWriMo events and reached my goals in all of them. In April I finished the first draft of Lovecraft's Pupil during Camp NaNoWriMo. In July, I wrote the first draft of a middle grade book that I'll be talking more about in the coming months. And in November, I wrote the first draft of Lovecraft's Trial. I started a new blog called Sunday Night Videos, a project that celebrates '80s rock and metal music, and I had a blast with it this year. I attended a ton of comic and pop culture conventions this year, culminating in New York Comic Con this past October. At those shows, I sold some books, moderated some great panels, and got dozens of interviews for the Secret Identity podcast. And speaking of podcasts, I did a heck of a lot of podcasting this year. The Secret Identity podcast passed the 600-episode mark this past Summer, and we're not slowing down anytime soon. I also just wrapped the second season of the See Brian Write podcast, which now has 24 episodes in its library. And finally, Mo Stache, the comic I write (which my good friend John Cordis illustrates) hit 130 pages this month, all of which you can read online for free at www.mostachecomic.com. We are in the final chapter of Mo now, and it should conclude sometime in late 2015. So, a pretty solid year on the creative front. Am I satisfied, though? Hell. No. As good a year as it was, there were several goals I fell short of this past year. 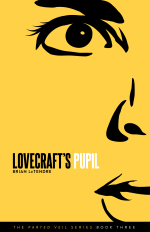 First and foremost, I am super disappointed that Lovecraft's Pupil is not out yet. I really wanted to have that book out by the end of 2014. 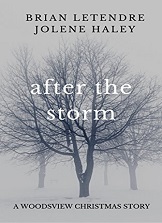 As it stands, final cover design is still ongoing (the pic above is a small tease of one of the draft designs), and I am still making edits and getting feedback. That middle grade book I mentioned earlier? That didn't come out this year, either. 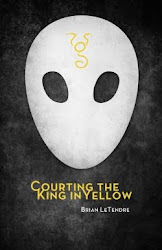 I still need to finish final edits on that one and get the cover designed for what I hope will be a Spring 2015 release. 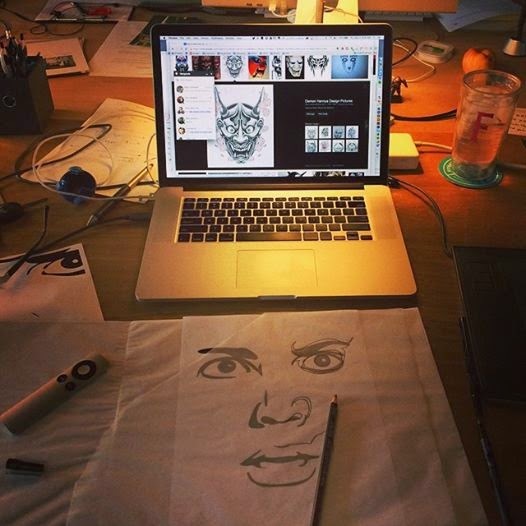 I also have a long way to go in terms of marketing my work. It's just not something I'm good at, and I didn't do enough to get better at it in 2014. I'm much better at helping others spread the word about their work than I am getting the word out on my own stuff. That has to change in 2015. So, as I get ready to begin the New Year, I've already got plenty of projects and goals on my plate. I'll be setting up interviews and getting the next season of the See Brian Write podcast underway. This season will be all about NaNoWriMo, so I'm very excited about that. 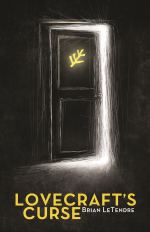 I'll be releasing Lovecraft's Pupil in early 2015, and plan on getting Lovecraft's Trial out in late 2015. I'm finishing the script for the final chapter of Mo Stache as I write this. 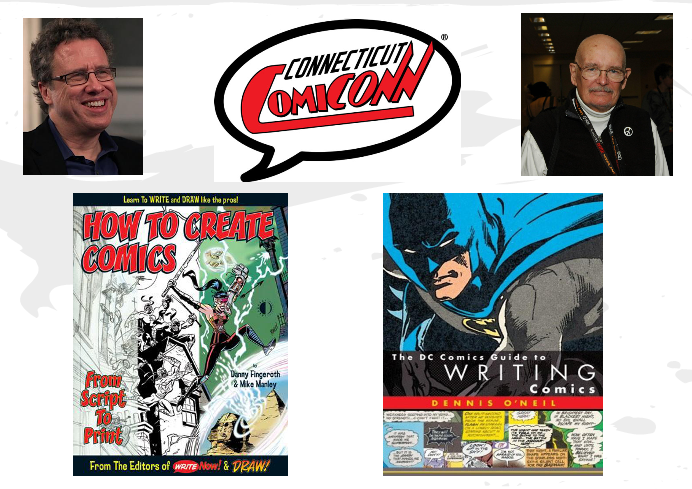 And of course, the Secret Identity podcast will be rolling along, which means I'll be at a bunch of shows, doing a bunch of interviews, and hopefully selling a bunch of books. I do plan on doing more horror-relates cons this year, as that's more of the target audience for my books, and I haven't sold nearly as well at comic shows. As always, I'll be blogging about all of the things I mentioned above right here, so stay tuned! I hope your 2014 was great, and you've got some big goals set for the New Year! 'Tis the season for list-making! Seriously, you've probably read a million gift lists over the past few weeks, but I'd be remiss if I didn't at least throw out a few gift ideas for those unfortunate souls that have to live with a writer. I know we can be moody, distracted, solitary, and the gifts we want most from you are your support, and the time to create. BUT, if you're looking for something else to give to the writer in your life this year, I have have a suggestion for the under-$50, under-$100, and under-$200 price points. If you've listened to the See Brian Write podcast at all, you've heard me rave about Scrivener, a program that helps writers organize and format writing projects. Scrivener is an extremely versatile and deep tool, that can help you do everything from outlining and research to putting together digital and print book files. In fact, that last feature alone is worth the $40 price tag for Scrivener. Whether you want to create a PDF, ePub, Mobi or Word file, Scrivener makes compiling your book super easy. When I first bought the program, that's all I used it for. Now, almost four years later, I am just really starting to dig into the wealth of features in Scrivener. You can learn more about Scrivener and purchase a copy for Mac or Windows here. First off, we already know the writer in your life is an avid reader, right? So, getting free two-day shipping on all those print books and getting free books through the Kindle Lending Library will ensure your writer has plenty of reading material to fuel their creativity. And with Amazon's recently-launched streaming music service, your writer will have plenty of tunes to write to. Oh yeah, and there's also the thousands of movies and TV shows that Prime members can stream through Amazon Prime Instant Video. 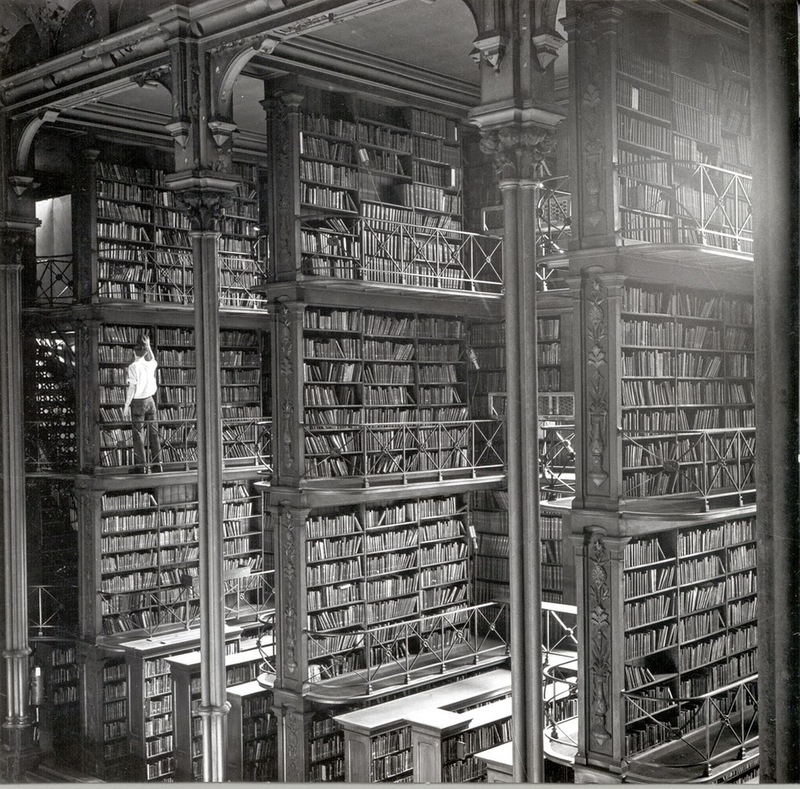 And don't worry if your writer doesn't have a Kindle--they can access all of those books, shows, movies and tunes on their smartphone, tablet or computer. 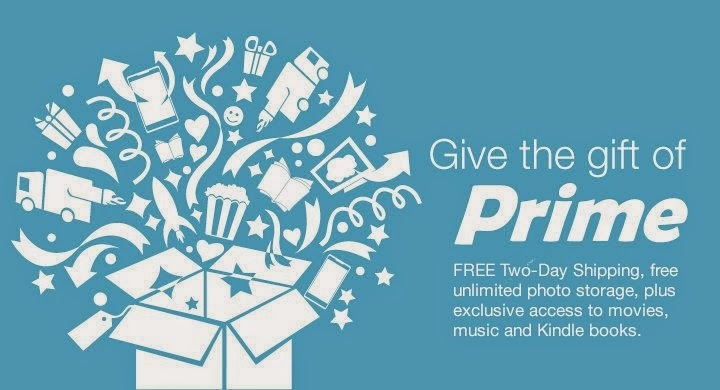 You can purchase a gift membership Amazon Prime here. This is the third generation of Samsung Chromebooks, I believe, and they keep getting better. I would recommend this more productive alternative to a tablet for the writer in your life that uses Google apps, especially Google Drive (Docs) for their writing. While the Chromebooks are primarily made to work online, most of the Google apps (GMail, Calendar, Keep, Drive) have offline modes as well, storing information locally and then syncing with the cloud as soon as you're back online again. I know a lot of writers have started using their tablets for writing, and while there are some great wireless keyboards and keyboard cases out there, I prefer more of a laptop experience when writing, and I am a big fan of Google Drive (Docs). Right now, Best Buy has the Samsung Chomebook on sale for $199, which is cheaper than most tablets out there, and will provide a much bett typing experience. Not to mention, Google is throwing some pretty sweet incentives you way, giving new owners 1TB of Google Drive storage space, in-flight wi-fi free passes and 60 free days of Google Play's music streaming service. not bacd for $200. 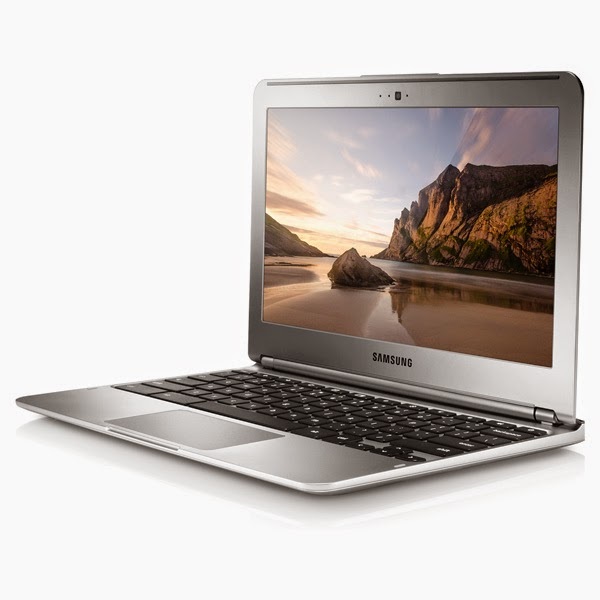 You can check out the Samsung Chromebook at Best Buy here. 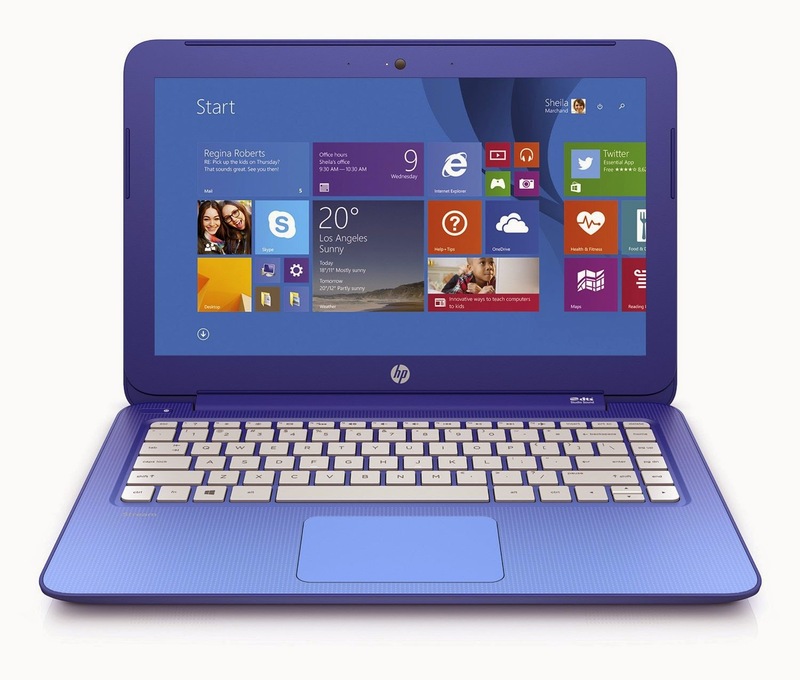 *If you're totally a Windows person, I would recommend you take a look at the new HP Stream, the 13-inch version of which you can get at the Microsoft Store for $199 right now. So, those are just a few last-minute ideas for the writer in your life. But if you don't have the cash for any of that stuff, or you find yourself roaming around the shops on Christmas Eve in a panic, just remember--writers are easy to buy for. A little notebook and pen set, or just a couple of books will be greatly appreciated by any writer. All the complicated stuff happens in our heads, anyway. I was listening to an episode of the Giant Bomb podcast today and a discussion came up about Sony's new Playstation Vue TV-streaming service that will be launching in early 2015. As the conversation went on, it became less about the how people watched TV, and more about how many people are watching less TV overall. One of the guys on the show mentioned that when he gets home from work, he either wants to read a book or play a video game, and TV is just not something that's high on his list anymore. I've also been reading Clive Barker's Weaveworld again, which is an amazing dark fantasy about an entire world that was woven into a carpet in order to keep it hidden and safe from humankind. Well, it's about much more than that, but you should really give it a read if you haven't. Anyway, I read a book like Weaveworld, and books in general, as a means of escape. And I write fiction both as another means of escape for myself, as well as to provide an escape for my readers. A good story is the best kind of escape, and books are always where I've found the best stories. There was a time that scripted dramas ruled the television airwaves, and TV could provide some of those escapes that many of us go to books for. And in some ways, that still happens. Shows like The Walking Dead, Supernatural, Sleepy Hollow and Doctor Who are certainly escapist television. But for every one of those, there's fifty reality TV shows, and if the numbers are any indication, people are getting bored with reality TV. This will be good in the long run for scripted television, but I think it's also reminding people that there's another place for them to escape to--books. E-books give people a chance to use those digital screens for reading, and in a way, the indie publishing scene is kind of like the early days of cable TV--there's something for everyone, and creators are doing things that would never have fit within the traditional mainstream model. Here's hoping more people turn off the TV and start to discover the kinds of escape that only a good book can offer. As a writer, I'll welcome them with open arms. Since finishing NaNoWriMo last week, I have been absolutely ravenous. Because I spent basically every waking moment of November writing and creating, I had almost no time to consume any of the things I usually read, watch and play for both escape and inspiration. And it left me hungry. Very, very hungry. So on December 1st, I went on a binge, and I haven't stopped since. In the past week alone, I read two novels and dozens of comics. 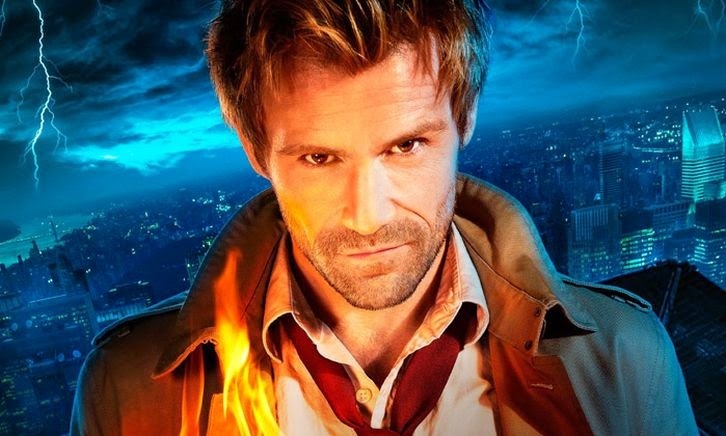 I continued catching up on Constantine, Arrow, Helix, Supernatural, American Horror Story and a bunch of other shows. 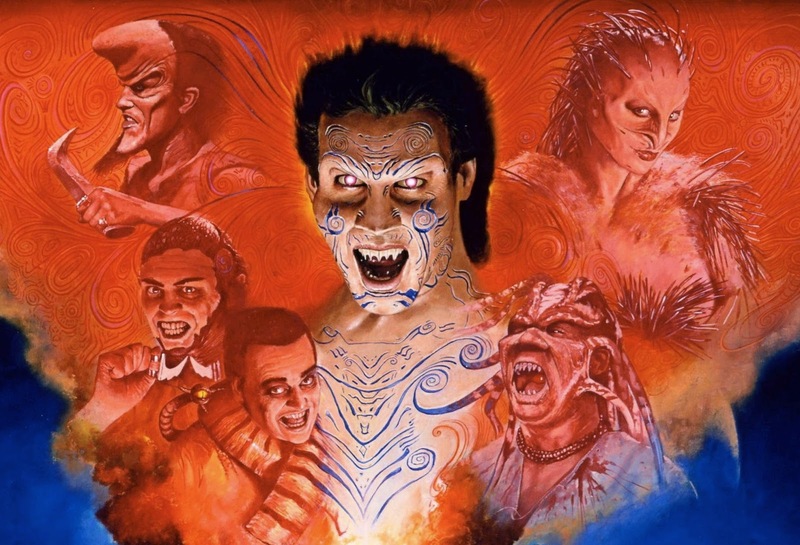 I also watched Nightbreed: the Director's Cut, and got all caught up on the new Nightbreed comic series as well. I've attended two live music shows in the past ten days and listened to the new AC/DC album around ten times since it came out last Tuesday. And that's not even counting the hours of podcasts I've been listening to. 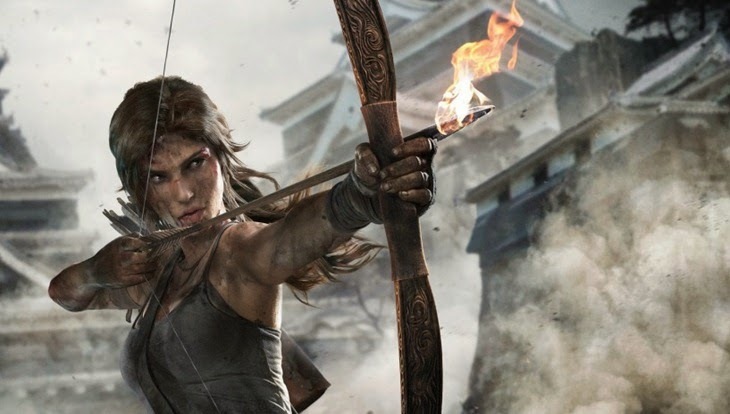 On the gaming front, I started Rocksmith 2014, Assassin's Creed: Unity, and Tomb Raider: Definitive Edition. Music, fiction, comics, games--you name it, and I've been consuming it in every spare moment I have. And I'm hungry for more. As I've been consuming all of these things, I've been making random notes about plot points and character beats that I want to add into the draft of Lovecraft's Trial I just finished for NaNoWriMo. I won't actually start messing around with the draft until the new year, but I already have some great ideas that will make that story so much better than it is right now. I've also begun mapping out the next couple of books, and some big pieces of the meta-story that ties all of the books together is really starting to click into place. Thinking back, I realized that I went through similar content binges after the last few NaNo events too, and it makes total sense. My switch is flipped completely into "creative mode" during those events, and I need to replenish my inspiration banks when I stop to take a breather. This process happens on a much smaller scale outside of those events, so it's just my normal routine, and much less pronounced. But this year in particular, I really noticed how content hungry I was after finishing NaNoWriMo, And so, I'm happily consuming everything in my path, and will continue to do so, until I collapse. Do you find yourself going on content binges after big projects? What's your go-to inspirational junk food? Something that became increasingly clear to me during NaNoWriMo last month was the fact that I have too many places for jotting down ideas. Or rather, I haven't done a good job of compiling all the ideas I've jotted down into one place. At any given time, I have handwritten notes stuffed into my pockets or work back, dozens of quick notes saved to Google Keep, and several Google Docs I've opened up for "really important" ideas that need more space to breathe. While these different note-taking systems are not necessarily a problem when I'm working on a standalone story or book, they've become impossible to manage as my Parted Veil series has continued to grow. I just finished the first draft of Lovecraft's Trial, which means by the time that comes out, I'll have four books and one short story in the series. 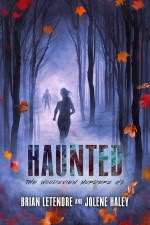 And since it's a paranormal horror series that spans different worlds, there is a ton of details that have to remain consistent across the series. So, having just finished NaNoWriMo, my first order of business for the Parted Veil series is to take control of all these note-taking systems and consolidate everything into once place. I've used Scrivener for all of my books and stories so far, but mainly for its compiling functions that make formatting ebooks and print books a breeze. What I have not done is actually written my books from scratch in Scrivener, or even begun to dig into its myriad of uses. So, putting together a sort of world bible and database for the parted Veil series is serving two functions for me--helping me compile my notes and forcing me to learn Scrivener inside and out. I'm not doing this without help, though. I've been looking for a good Scrivener resource for a while now, and on Black Friday, Joseph Michael discounted his critically-acclaimed "Learn Scrivener Fast" course by 80%. I bought it, and in the first few modules of the online course i have already learned a ton. I'm using this note consolidation project as my practice project as I go through the course. I will continue to use multiple note-taking systems to keep track of ideas as i move forward, but I will now have one place where I will make sure those notes get to in order to make things easier to keep track of as the Parted veil series continues to grow. 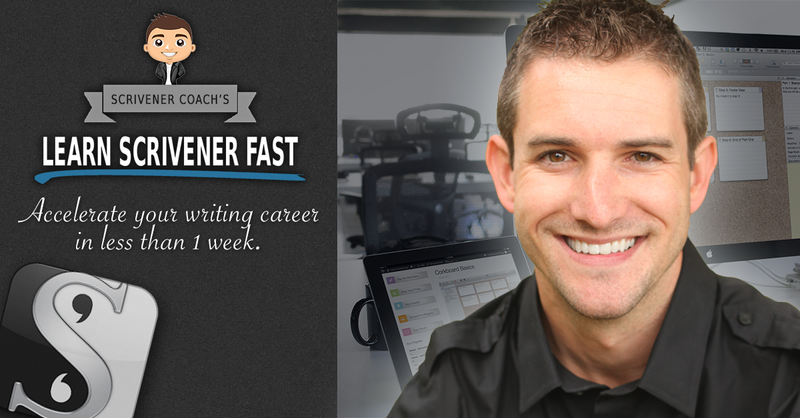 I'll be posting more about eh "Learn Scrivener Fast" course as I make my way through it as well. When I checked in last week, I had just crossed the 50,000-word mark and "won" NaNoWriMo. But I still had a ways to go. I had a story that needed an ending, and I was determined to finish that story by November's end. At around 2:30PM yesterday, I did just that. I finished my story with a final word count of 62, 844, which was my best finish ever. Last year I barely topped the 60k mark when I wrote the first draft for Lovecraft's Pupil, and I finished with around 58k when I wrote Lovecraft's Curse a couple years before that. What was more significant than 60k for me though was keeping my per-day average over 2,000 words for the first time ever. That might not seem like a big deal, but one of my goals for NaNoWriMo this year was to be more consistent. I finished NaNoWriMo with a 2200-word day, and finished the event with a 2094 per-day average. I mentioned last week about learning the importance of starting strong this year. But I wanted to finish strong as well, and not just in terms of word count. 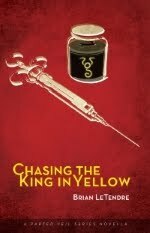 Chuck Wendig had a great post about finishing what you write this week on his blog. And while I had every intention of finishing my story, I wasn't sure if I'd finish it in November. I'd hit my 50k mark, but the first draft wasn't complete. Last year, the same thing happened, and it wasn't until months later that I finished the first draft of Lovecraft's Pupil, which is a primary reason that I haven't released that book yet. So it was important to me to get the first draft of Lovecraft's Trial completed during NaNoWriMo. And now that it is, I can focus on making it better. I have a lot of rewrites to do, scenes that I need to add, and plenty that will need to be cut as well. But I have a first draft--a complete first draft--to work with. I also came out of NaNoWriMo with something very precious--momentum. As I look forward to 2015, I have some big plans for the Parted Veil series, my podcasts and my webcomic Mo Stache. I'll be posting about some of those goals and plans over the rest of this month.